Why Choose BPC Performance Coaching? Results! That’s what you’re looking for, and you found it at BPC Human Performance Coaching. You are unique, you need triathlon training customized to your needs and goals and that’s what BPC’s online endurance training does. Are you: Motivated, but don’t think you have the time? Not getting the results you want? Dedicated to optimal performance? Just feel the time has come to accomplish something epic but don’t know where to start? Good news, you’re at the starting line right now. Does your high come from beating everyone to the tape or beating your toughest competitor — yesterday’s you? This is, ultimately, not about winning (but, hey, that is so much fun, right?) it’s about your health. Endurance sports are a proven partner for almost anybody’s long-term health plan, and the Internet is your go-anywhere, access-anytime coaching platform. Proper health starts with properly fueling your body, so educate yourself: What’s best for me? From BPC’s Memphis nerve center, triathletes worldwide get individual online sessions that review your history; assess your energy, fluid and nutrient needs; review your eating behavior, lifestyle, tastes, food restrictions and preferences to create a nutrition guide that meets your needs. Now that the menu is set, put that protein and those carbs to work! 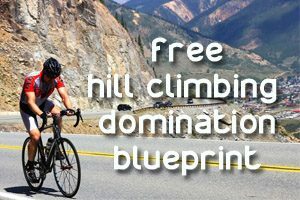 The “House of Pain” series provides online cycling and strength classes to build your performance steadily for the long haul of the triathlete. Session go live twice-weekly or you can fit them into your own schedule via recorded sessions. Strength classes target the muscle groups specific to boosting your performance — and they’re live early in the morning so you’re motivated to get your assets out of bed. Off-season cycling sessions focus on improving efficiency through cadence, body position, pedal stroke and mental focus with emphasis on strength and core work. “HOP” classes use browser-based video conferencing plus tablet/smartphone apps that make the sessions interactive — you, your coaches and your fellow HOP athletes can see and talk to each other. 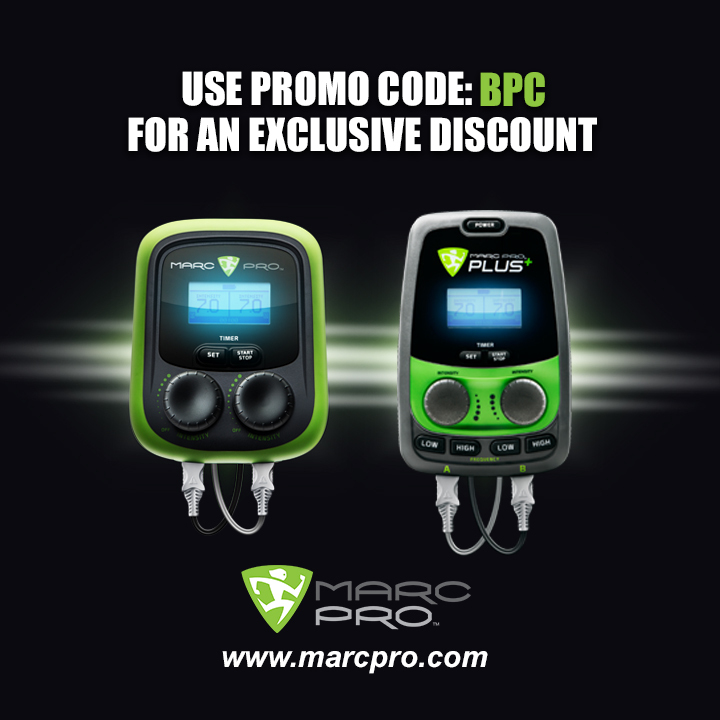 Then try the other exciting options available from BPC and watch your performance soar. So, come, join the party, make new friends then beat their pants off when you meet at your next competition. BPC Human Performance Coaching, the Internet and you — a triathlon trifecta. 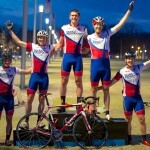 Coach Bryant is Cat 1 cyclist and co-founder of BPC. When not working with his athletes or analyzing power files, you may find him racing his way across the southeast. Just be careful if you travel with him, because his plant based vegan diet makes restaurant selection a challenging one.